We are now live with our Work Experience Vacancies for 2018 and the closing date is the 26 January 2018. APPLY NOW . This programme is aimed at those in the later years of full-time secondary, sixth form or college education who are keen to get an introduction to what a career in financial services may be like. The Work Experience opportunities will be available through June to August 2017. Specific details regarding each opportunity are available when you apply. We encourage the students to choose and apply for a location to which they can reasonably commute, as early as possible, as applications will close when all placements are filled. Please keep in mind we will not be able to offer placements in locations not listed. Please note they must obtain approval from their school or college to undertake this work experience as it falls within the standard school/college term-time. 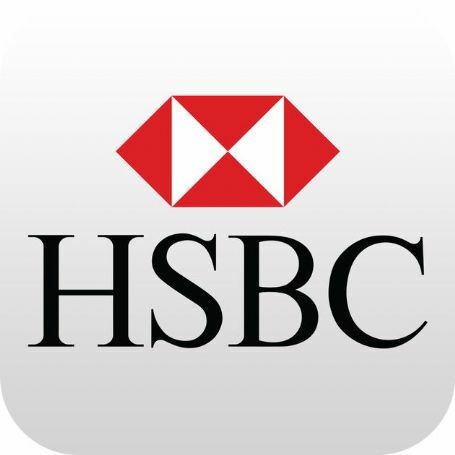 Supported by experienced managers, the student will be shadowing colleagues and encouraged to ask questions to help them understand more about HSBC. During the work experience, they will learn what it is like to work in one of our retail, commercial, operational or head office areas (subject to availability). They will get to know HSBC – our values, our history and exactly what we do – and gain an insight into actual jobs that they would be doing if they came to work for us full-time. There will be an opportunity to work on a live project and share their ideas with managers. If they decide to go to university in the future, the work experience programme is a great early insight into a potential career choice. Our programme will provide them with an insight into what it is like to work for a global bank and help them decide their future career options. Should you have any questions, please contact work.experience.team@hsbc.com.